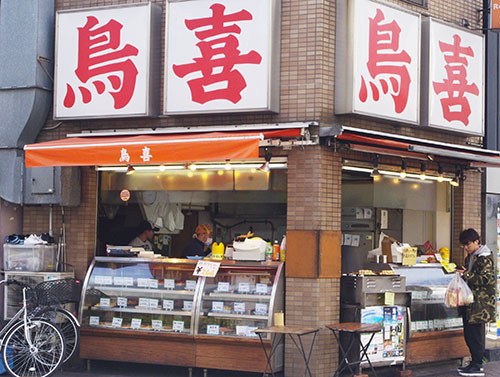 We have been supplying yakitori to the people of Hirai for many years. We use the best fresh chicken, mainly from Kyushu, cooked on the spot, with a choice of salt or tare sauce dressing. Don't miss the range of rarer cuts that only a specialist can offer!